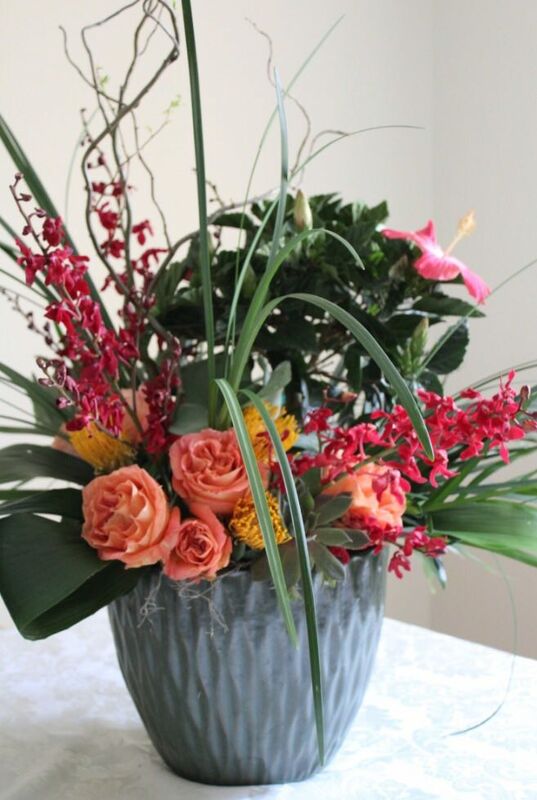 Riverwood Gardens creates one of a kind sympathy and celebration of life floral displays and arrangements. 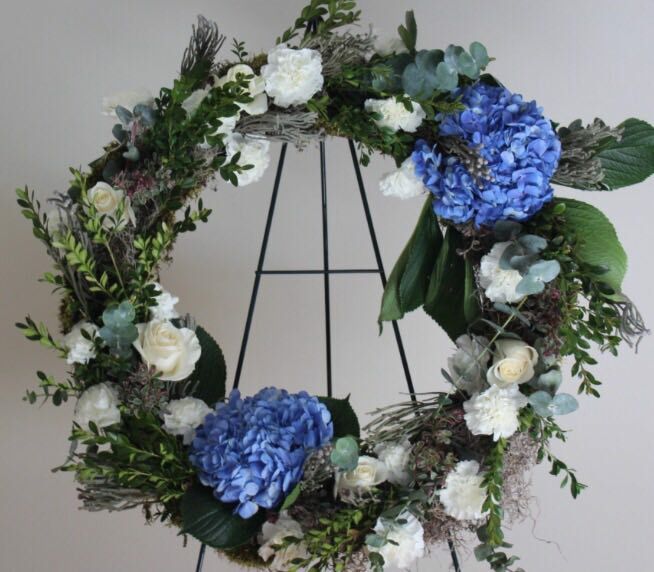 We offer full service funeral displays including casket sprays, wreaths, custom displays, large arrangements, planters, custom add-ons and more. 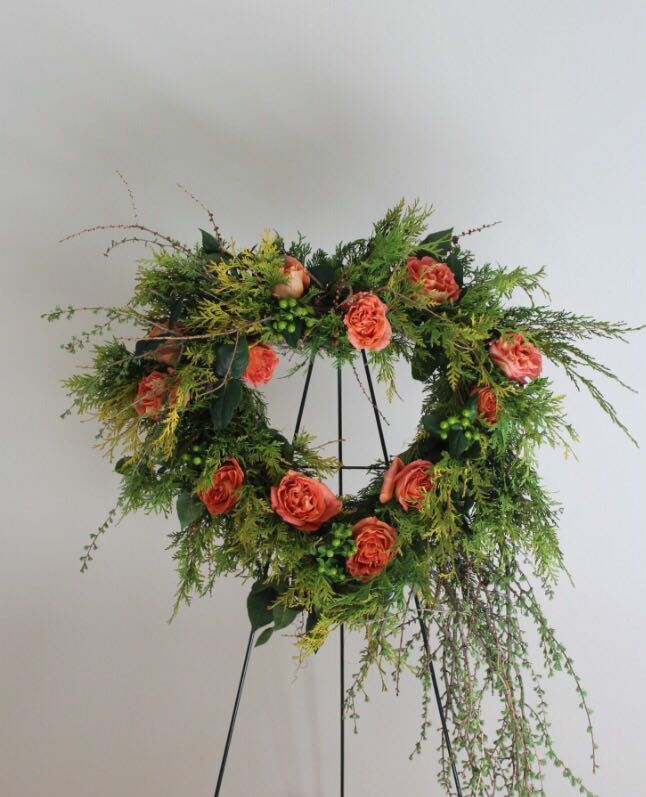 We listen carefully to your requests so our designers can create a beautiful tribute to commemorate your loved one. 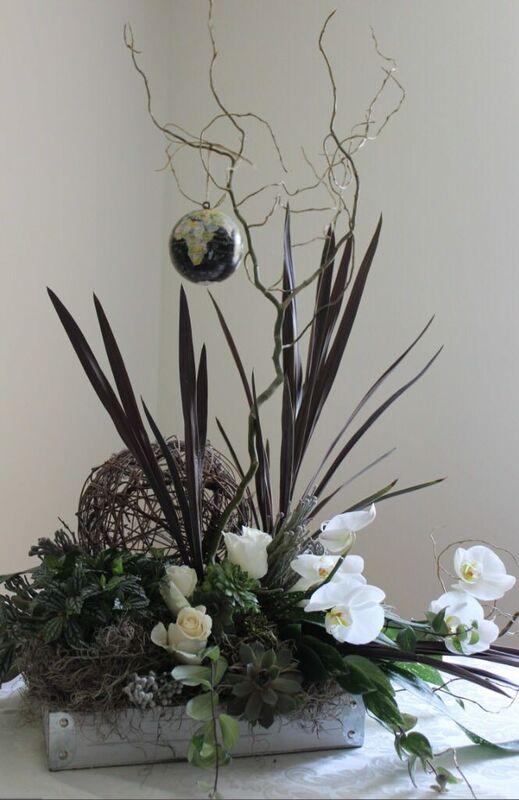 When you order funeral flowers from Riverwood Gardens, our skilled and compassionate floral designers will also work directly with the funeral home to ensure that your delivery is timely and accurate. 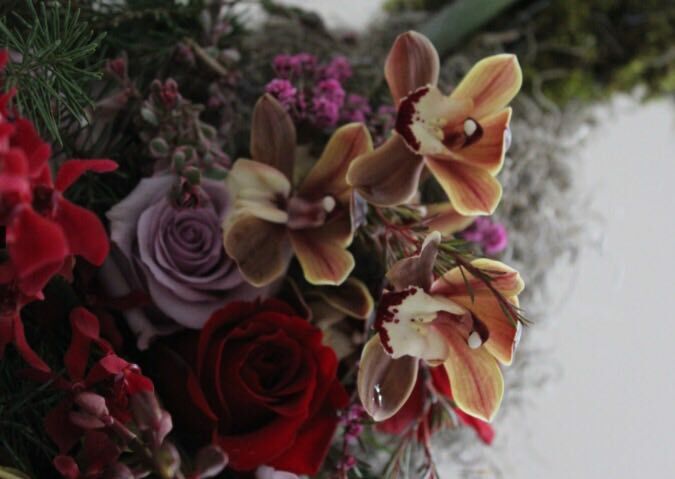 Next-day delivery is often available, please call our studio to place an order.